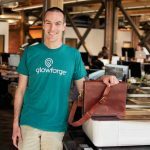 In 2015, the Seattle-based Glowforge made a staggering introduction when it set a 30-day crowdfunding record of more than $27.9 million. Now that pre-orders have been completed, Glowforge is launching its long-awaited product to the general public. The 3D laser printer has already been used to print everything from personalized leather pet collars to coffee makers to outdoor business signs – even a pediatric surgical training tool. For the first time ever, laser cutting and engraving technology has been freed from the factory and made easy and affordable for home and small business use. Today, Glowforge announced the launch of its much-anticipated line of 3D laser printers today, giving creators, families, and small businesses the ability to bring their ideas to life at the push of a button. 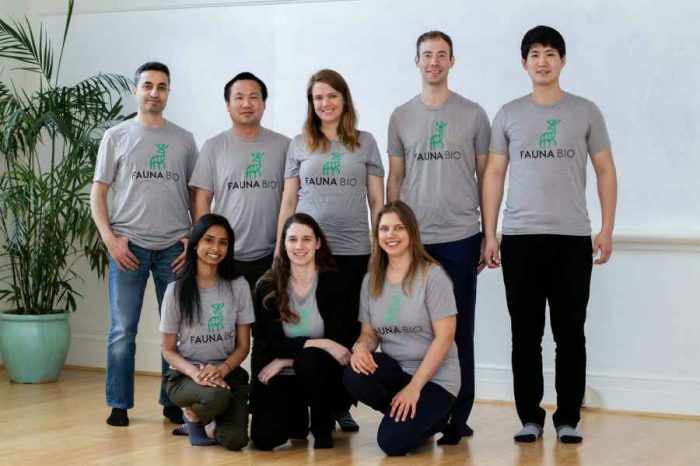 In addition, Glowforge also announced that it received another $10 million from existing investors True Ventures and Foundry Group, bringing total funding to date past $40 million. 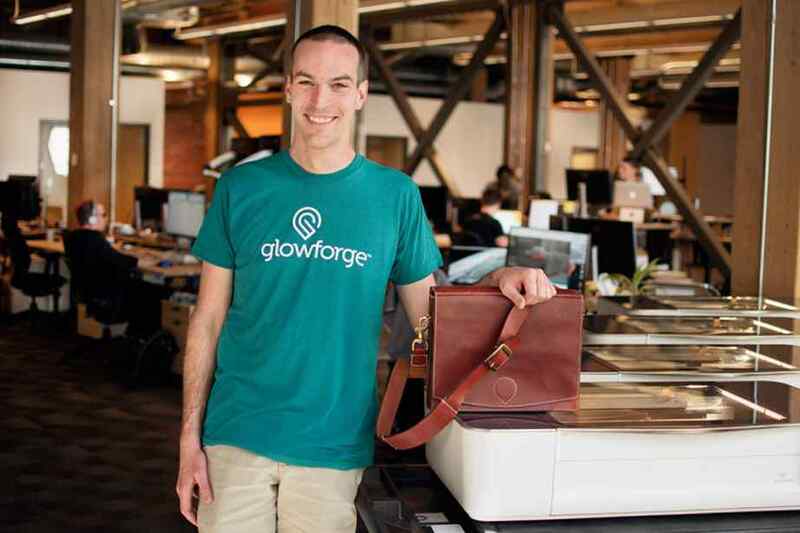 Founded in 2014 by Dan Shapiro, Mark Gosselin, and Tony Wright, Glowforge is the 3D laser printer that can cut and engrave dozens of beautiful materials. 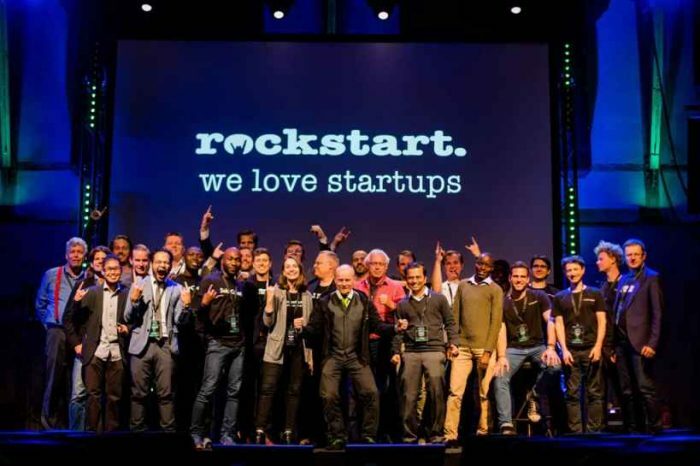 The startup is rebooting laser cutter/engraver technology with modern software and sensors to enable single-click printing of beautiful products like leather wallets, wooden lamps, and pop-up birthday cards. Glowforge’s wireless desktop laser makes it simple for designers, artists, and makers to take products directly from digital design to reality. Unlike 3D printers that use additive technology to build objects out of plastic, Glowforge uses subtractive technology to cut and engrave products from durable and beautiful materials like wood, leather, acrylic, paper, fabric – even chocolate. A sleek and efficient design makes this industrial-grade technology beautiful and affordable, and a friendly cloud-based app makes it easy to create amazing things with Glowforge. Glowforge sets up in just minutes and works via Wi-Fi. No software is required, as it uses the web browser or app on any Mac, PC, tablet, and smartphone. Users can create and print from software including Adobe Illustrator, Inkscape, CorelDraw, Adobe Photoshop, GIMP, Autodesk 360, and Sketchup. 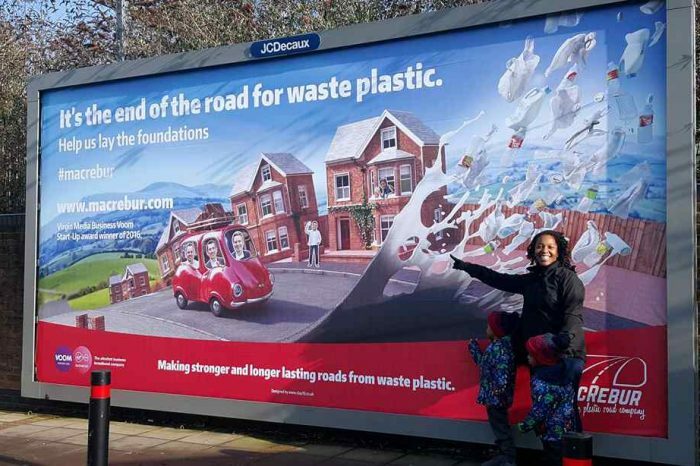 They can also bypass software altogether – the onboard cameras can scan a drawing and transform it directly into a beautiful print on almost any material. Glowforge prints on an enormous variety of materials: leather, wood, acrylic, paper, fabric, cardboard, metal, glass, ceramic, stone, laptops and even chocolate. To make things even easier, Glowforge offers a line of Proofgrade™ materials digitally encoded so Glowforge printers can recognize them and auto-adjust to print perfectly each time. The Glowforge comes in three different models: Basic, Plus, and Pro. Glowforge Basic ($2,495) is perfect for home, hobby, and craft use, and can print beautiful products on dozens of materials. Glowforge Plus ($3,995) offers upgraded components and a more powerful laser to print up to 20% faster, plus a double warranty. 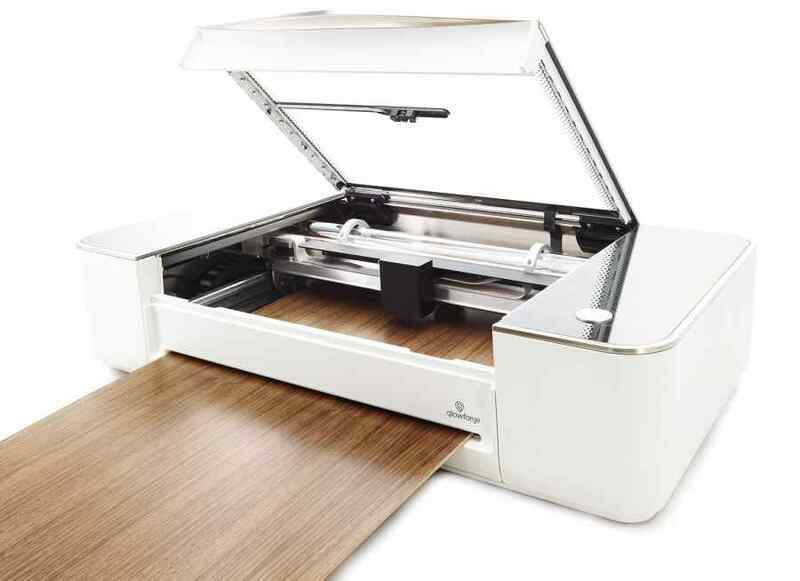 Glowforge Pro ($5,995) is for serious makers, home entrepreneurs, and small businesses. It is designed for all-day use. The Pro Passthrough allows printing large projects, including home décor and furniture.